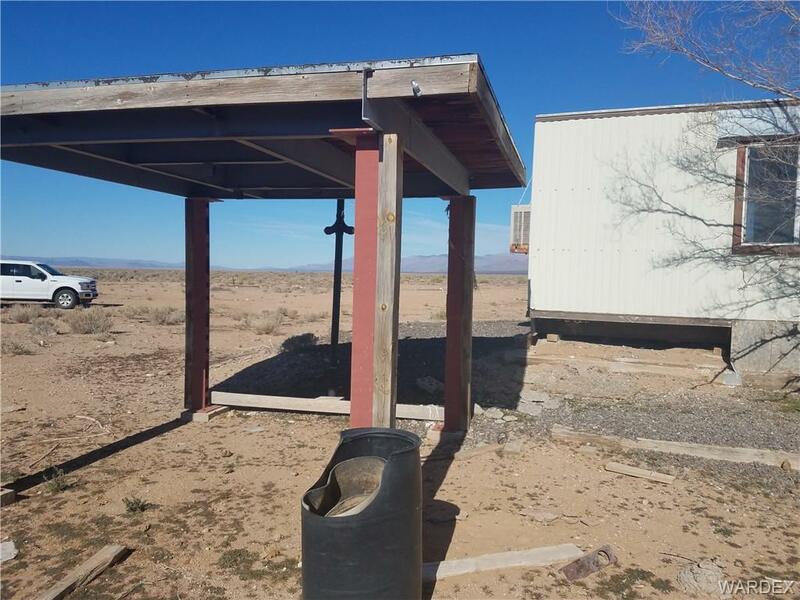 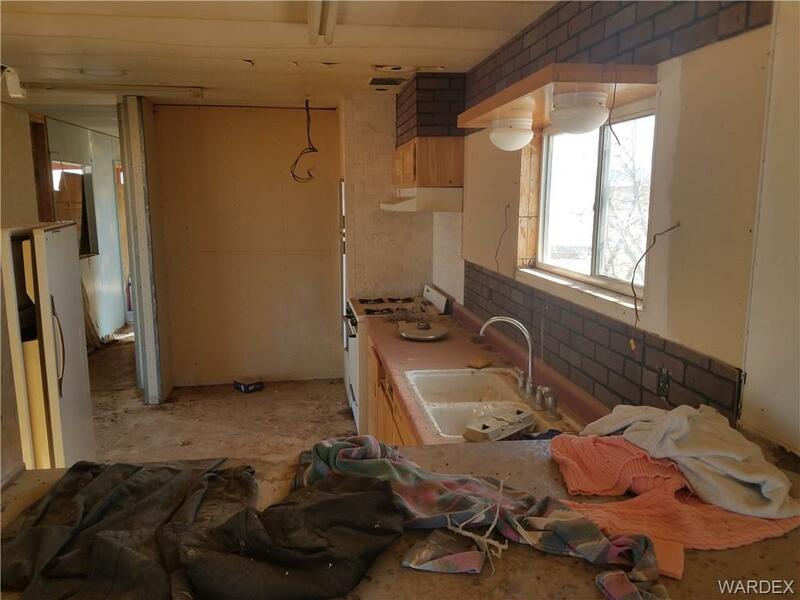 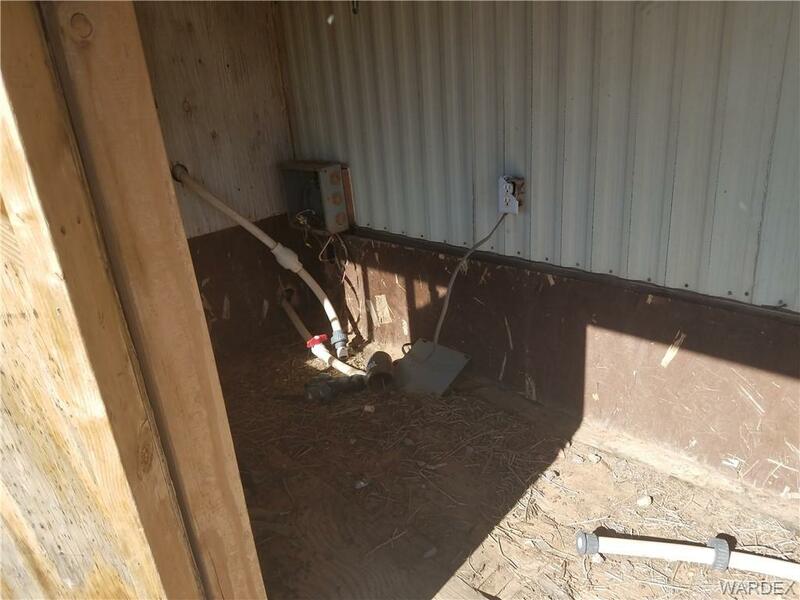 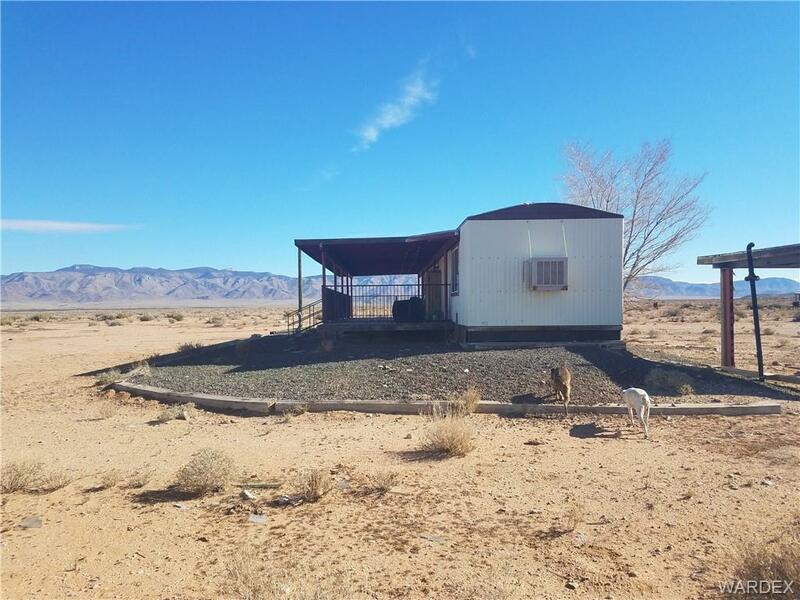 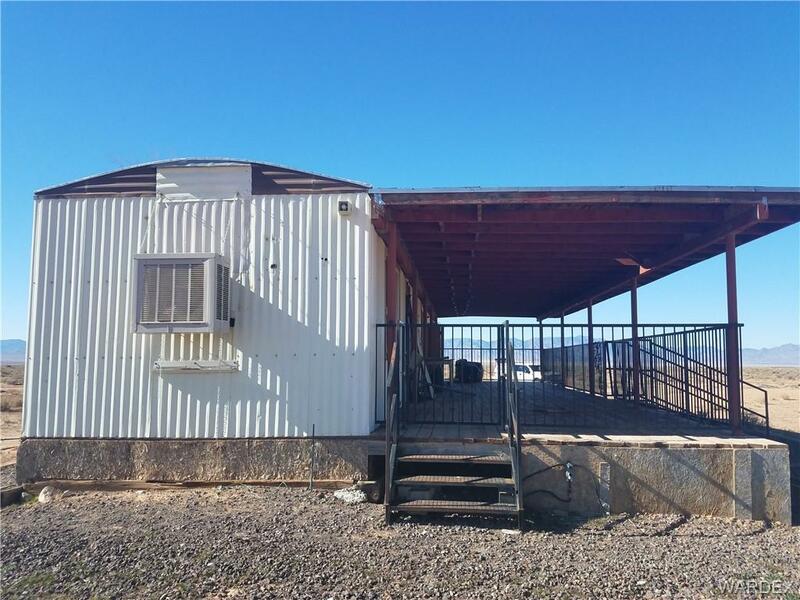 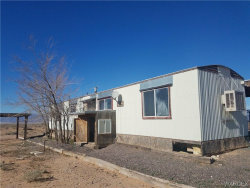 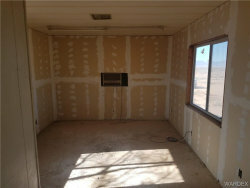 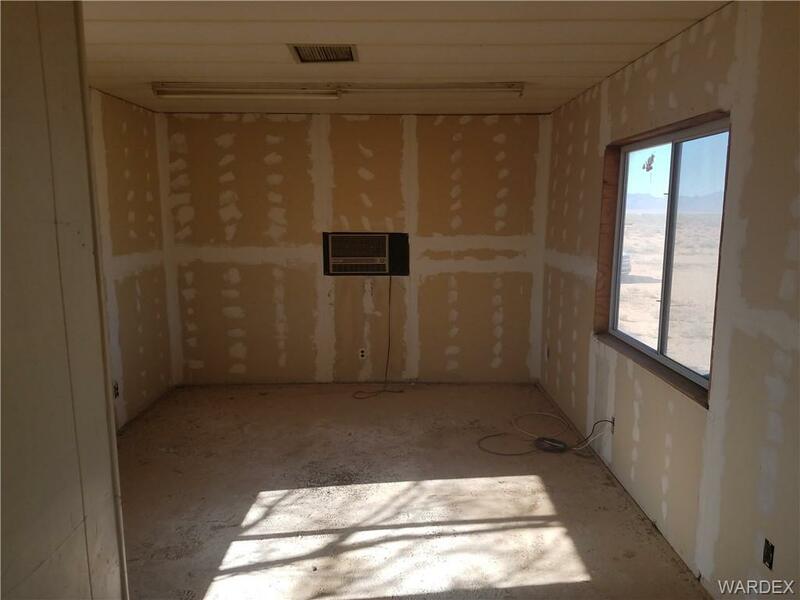 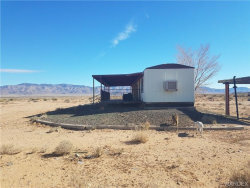 40+ acre parcel with an older mobile home. This is a great parcel to start your mini farm or ranch. 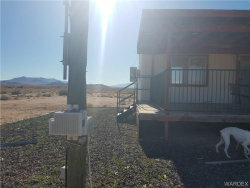 Nice off-the-grid getaway with incredible open views. 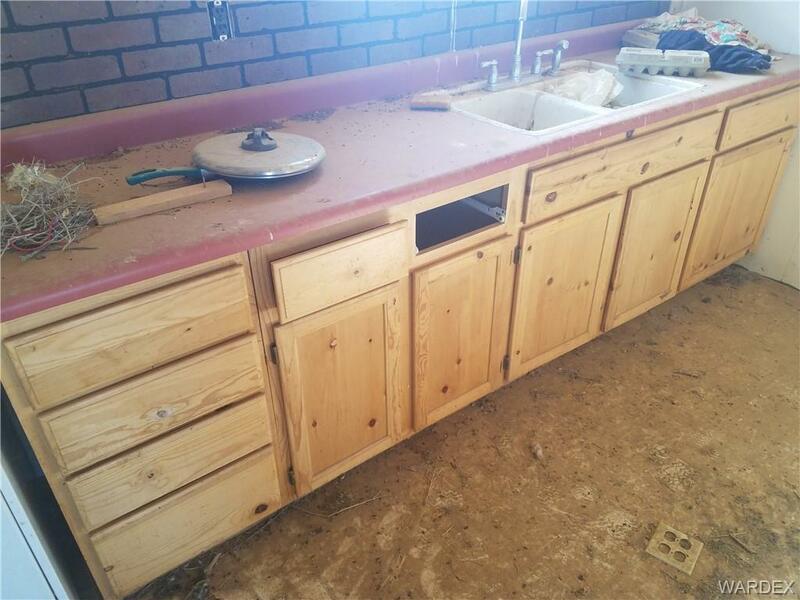 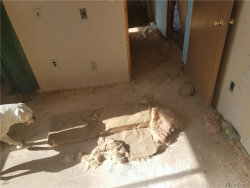 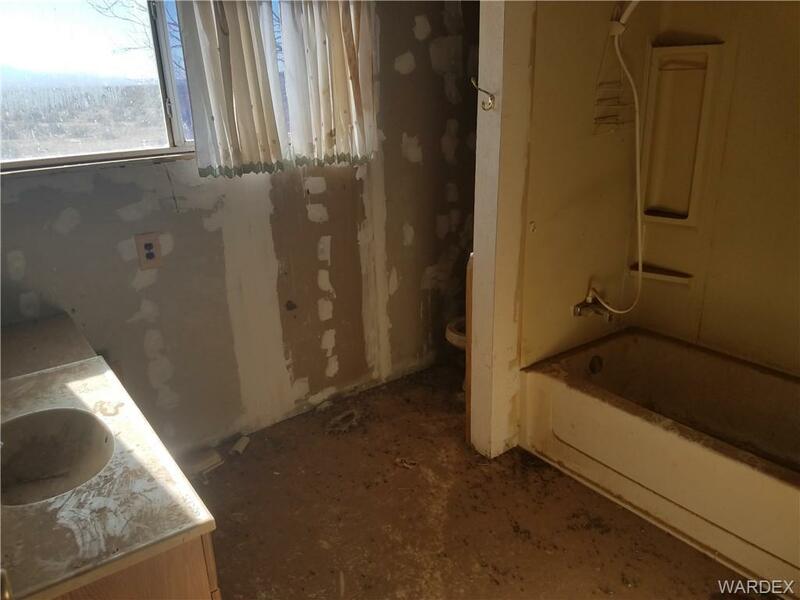 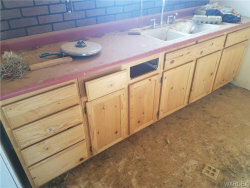 The home is a handyman special that can be repaired. 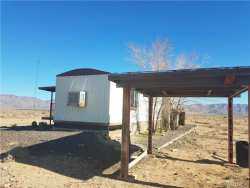 Easy access off of Antares road or up Canyon Road. 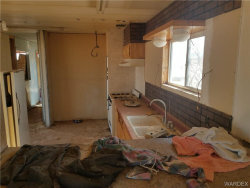 The owner is willing to carry with 30% down for 5 years at 7.5% interest.